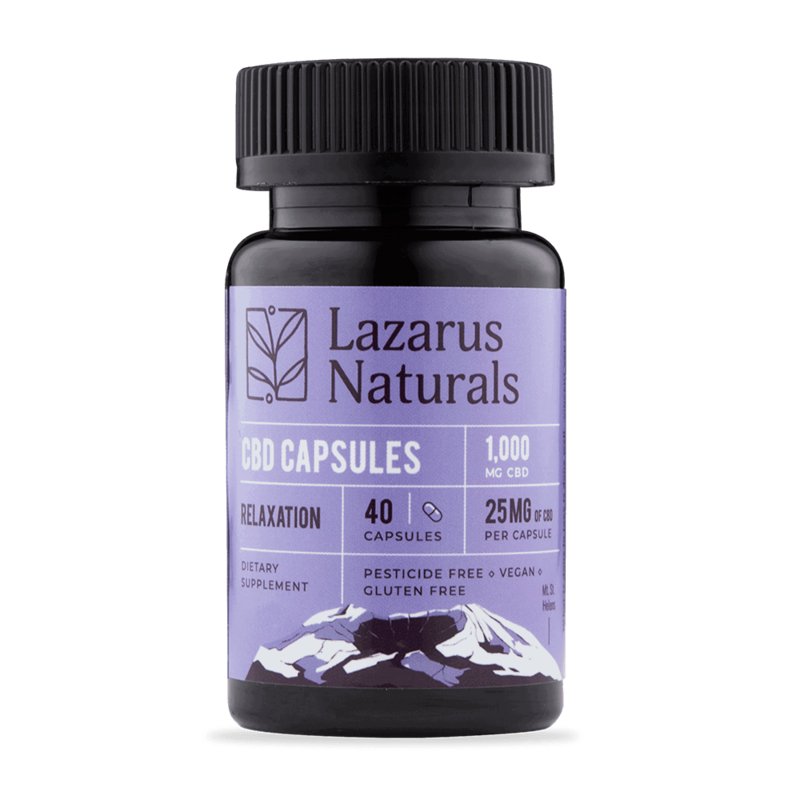 The Lazarus Naturals Relaxation Formula (40 capsules, 25 mg) is created with specially formulated ingredients that will help relax your body naturally. 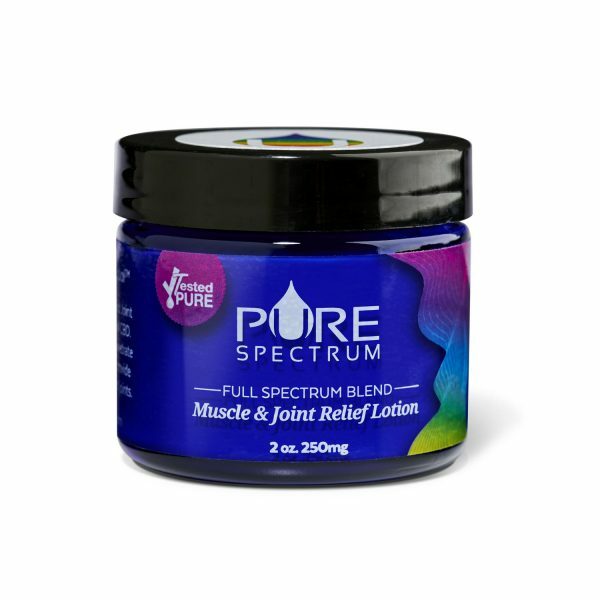 This is thanks to ingredients such as Ashwagandha Extract, L-Tryptophan, Chamomile Extract and L-Theanine. 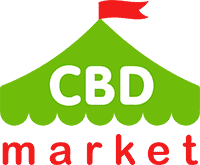 Formulated at an in-house facility to ensure that a potent product is produced with each batch, CBD for Lazarus Naturals products are derived from industrial hemp sourced domestically. Kosher alcohol provides a very safe extraction method, rather than using dangerous solvents. 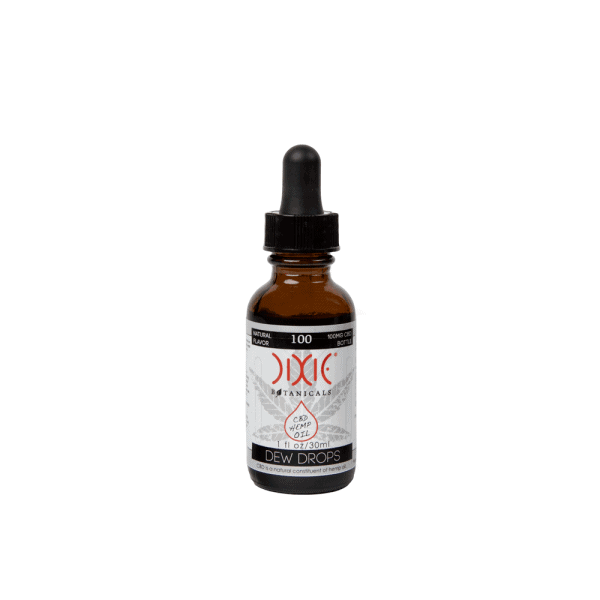 The kosher alcohol is used to extract the CBD from the plant material. The alcohol is removed by evaporation. 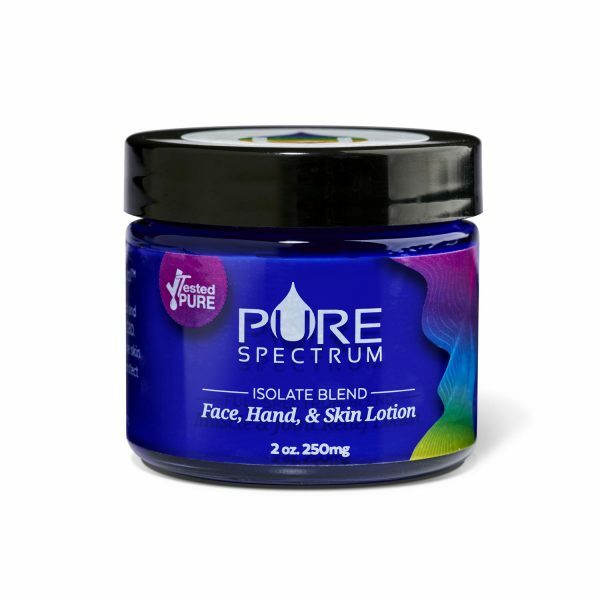 The capsules used are completely vegan, and the final product is third-party tested to ensure lack of heavy metals, lack of pesticides and high potency.